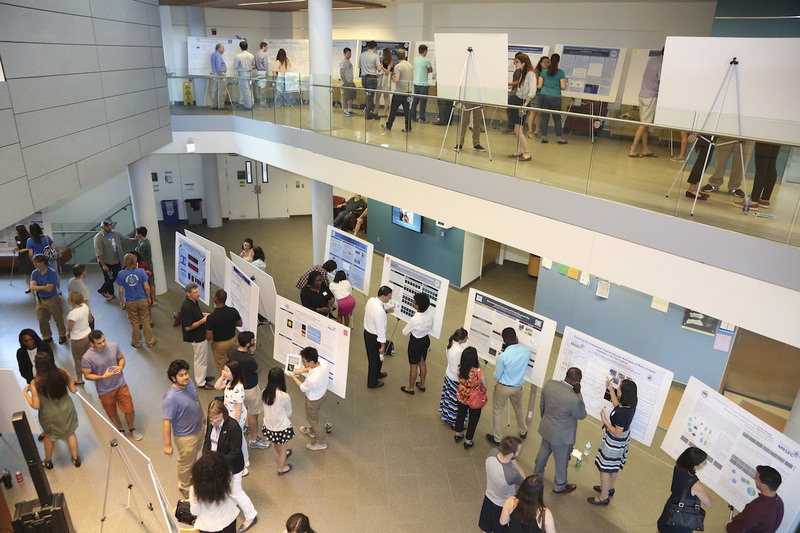 Scifest VIII, our annual Poster Session featuring undergraduate researchers, will be held on Thursday, August 2. The poster session will be 1:00 to 3:00 pm in the Shapiro Science Center atrium. SciFest features undergrads who have spent their summers working in both on-campus and off-campus labs doing scientific research, usually alongside grad students, postdocs and faculty members. It an opportunity for these dedicated students from across the Division of Science, including summer visitors and Brandeis students, to present their research for peers and the community. As of today, 107 students have registered to present. The public is invited to attend and to discuss research with the students. As always, refreshments will be served.